We LOVE our Grandma and she LOVES her kids and we LOVE our cousins! Grandma is 87 years old and does more cool things than I do. She is always reading and learning, making elaborate quilts, and serving everyone. That woman is my hero! 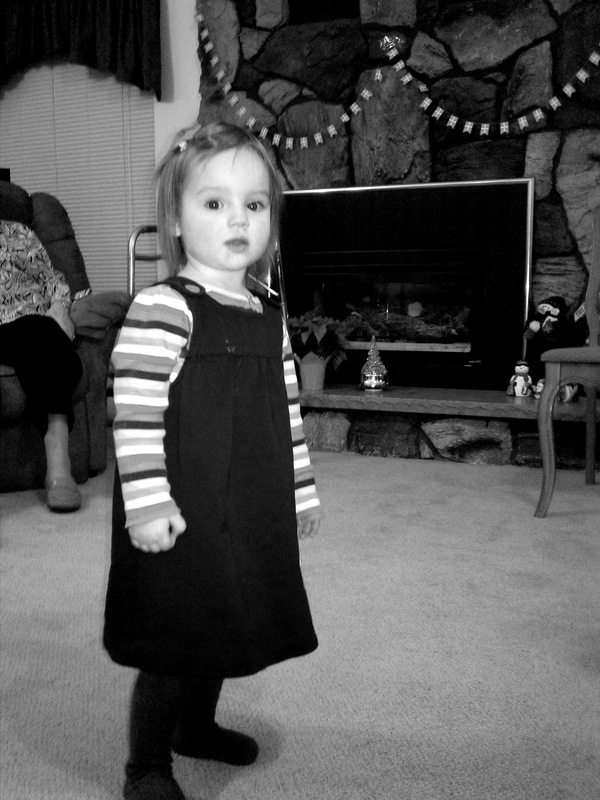 Last Sunday was her annual Christmas party. I'm so glad I've been able to go to it the last few years since I've lived close to her! Some of the cousins even make a 3+ hour journey (Ashley and Chase + three kids under the age of 5) and we are so glad they made it! Delicious dinner, gift exchange, and lots of laughing with the fam are the best ways to celebrate the season. And OH. MY. GOSH. My cousins have cute babies. 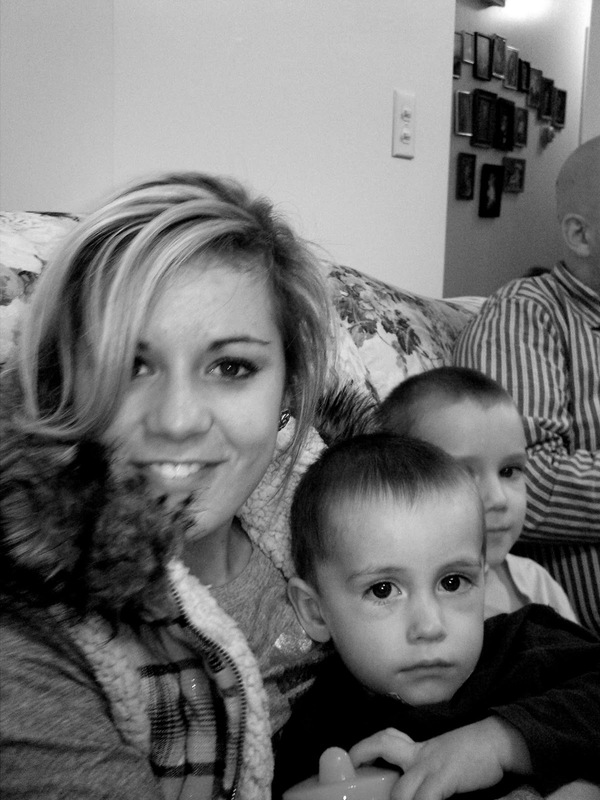 Thank you, cousins, for letting me be the crazy baby lady who steals kids the whole time. It made my day. They are so cute!! Looks like you had a wonderful time with family!